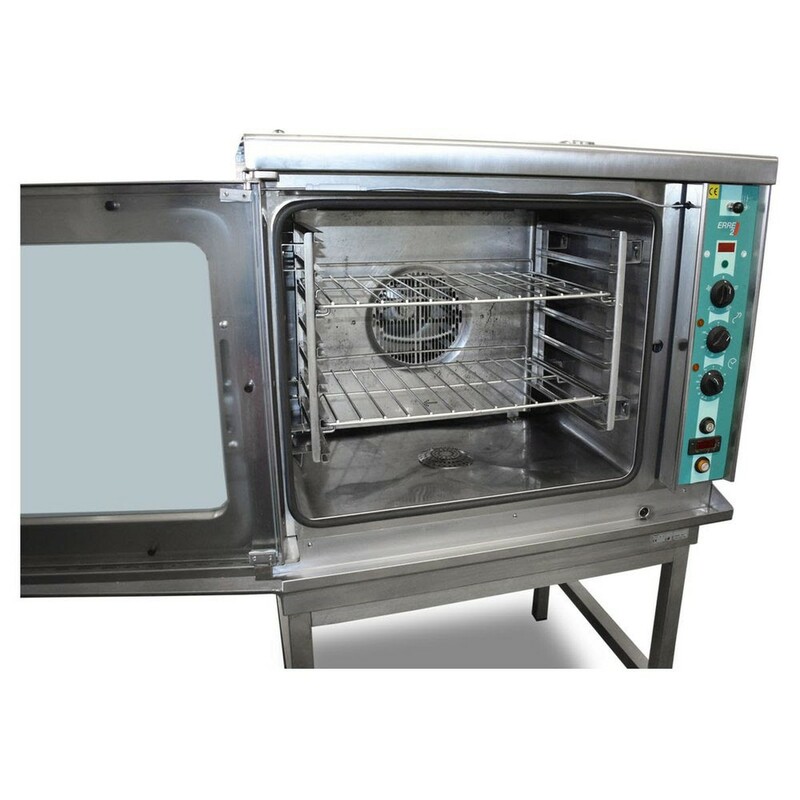 An exceptional product by ERRE 2 will provide the perfect solution to all your cooking needs. This smart 6 grid oven has a large capacity which makes it the perfect oven for the largest of kitchen environments. 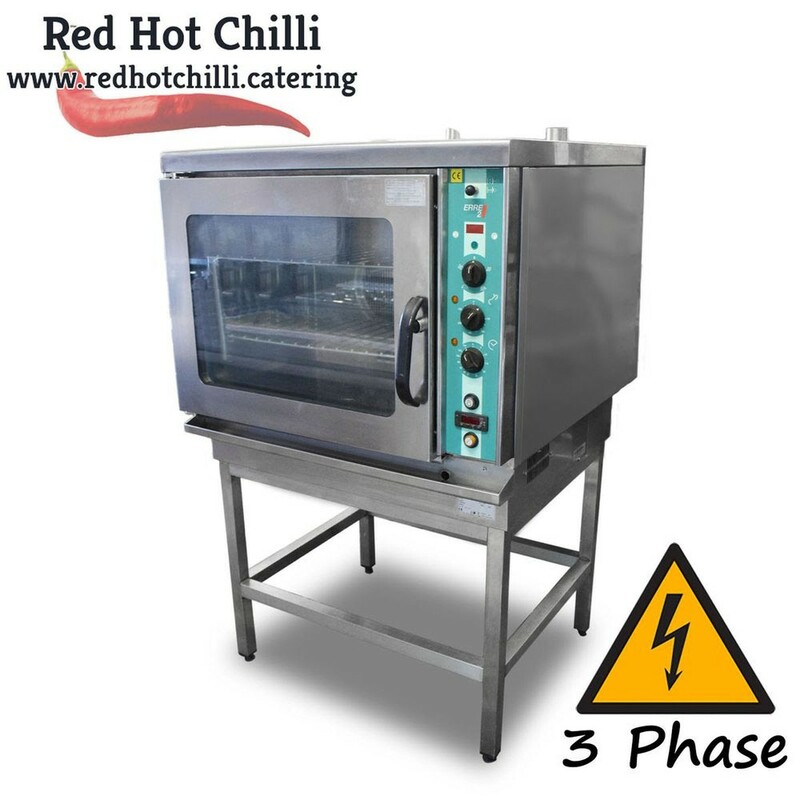 It comes complete with easy to use controls, digital display and is situated on a sturdy stand. 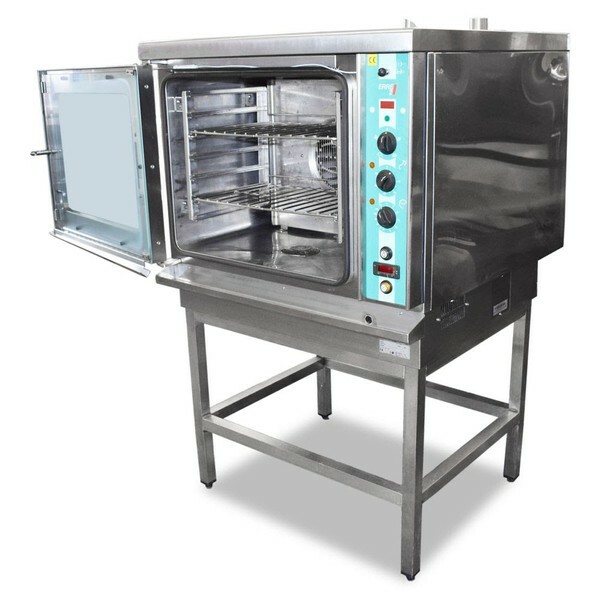 This is the perfect 6 grid oven for your successful business. Full inspection at our showroom in Warrington, Cheshire available. Please contact us for a competitive delivery quote to anywhere in the UK and overseas. All appliances are fully checked and tested by our engineers before going on sale.